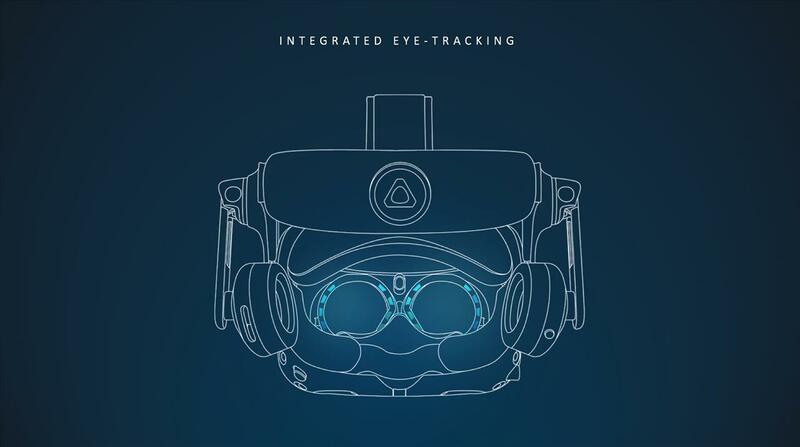 One of the things that could really help VR is the ability to track your eyes and do foveated rendering. This take some strain off the rendering of VR images as it would let the headset know what you're focused on and where to fully render the image versus your peripheral vision where it can dial back on the detail. 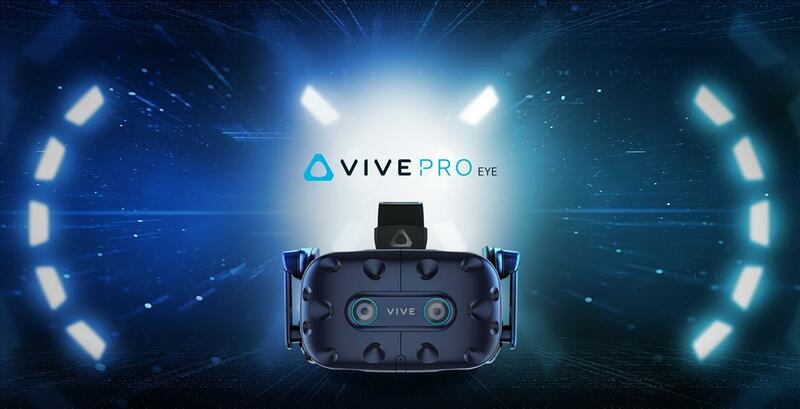 Today, HTC announced they are making a headset with eye tracking built in called the HTC VIVE Pro Eye. With the title of Pro in the name, we should expect the resolution to match that of the current VIVE Pro I would say. No pricing was announced and it's due out in April, but if the past VIVE Pro nomenclature hints at anything, it's going to probably be expensive. I have my meeting with HTC on Wednesday so hopefully, I'll be able to check this puppy out then.